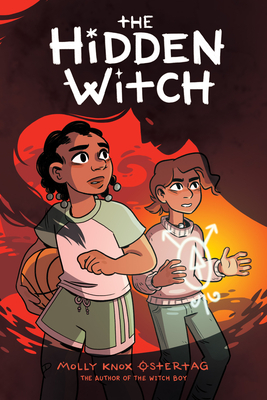 Molly Knox Ostertag is the author of The Witch Boy and The Hidden Witch. She grew up in the forests of Upstate New York, where she spent the first half of her childhood reading about fantastical adventures and the second half acting them out with foam swords at a live-action role-playing group. Molly is a graduate of the School of Visual Arts, where she studied cartooning and illustration. She currently lives in Southern California.